Arcadio is a trained musician who specializes in composing music for film and media in general. 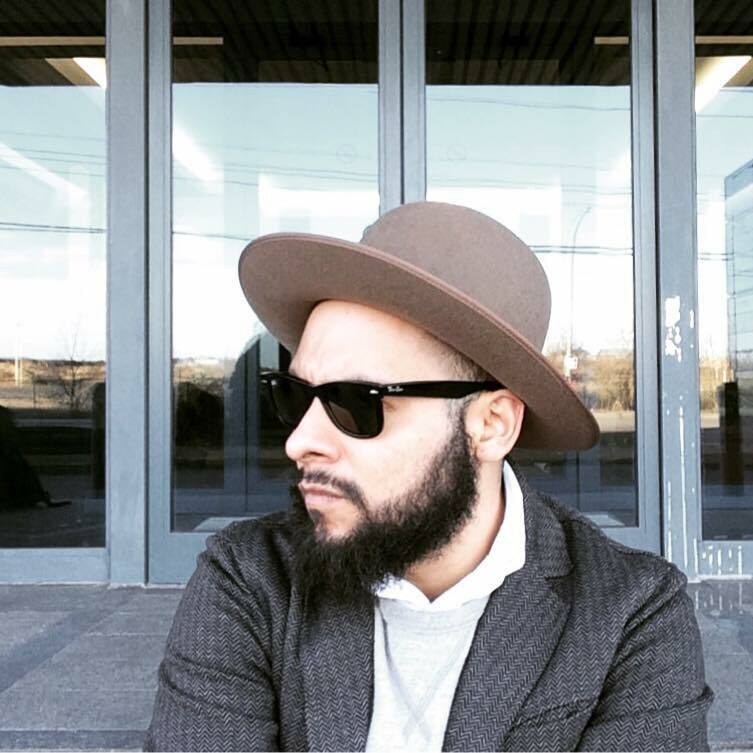 After a very brief stay in Montreal, Arcadio joined the team of IntoThis Podcast as the music composer and sound engineer, he has been working in the field for a number of years. Gary is from Puebla, Mexico. He is the visual designer of IntoThis Podcast. He has been working and living in Montreal for over 6 years. Do you like the logo? It's all Gary's work. Raul is the Art consultant of IntoThis Podcast, he finished a BFA from Concordia University in 2014 and has been a practicing artist since then. He is involved in the pre-production and edition of IntoThis Podcast.